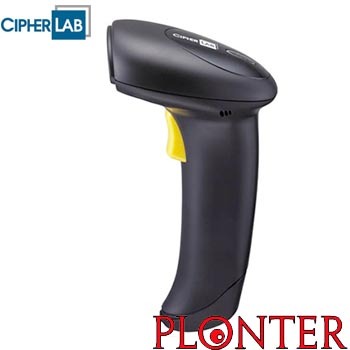 Cordless Barcode reader USB - The 1504 corded 2D scanner combines versatility with speed and efficiency for a wide range of applications. Supporting both 1D and 2D barcodes, the 1504 reads high density 1D barcodes as small as 3 mil and 2D barcodes commonly printed on medicine packaging. The option of autosense scanning adds extra convenience and comfort for workers handling intensive scanning tasks. Full featured and fast, the 1504 is the best choice for retail, pharmaceutical, and post office settings.